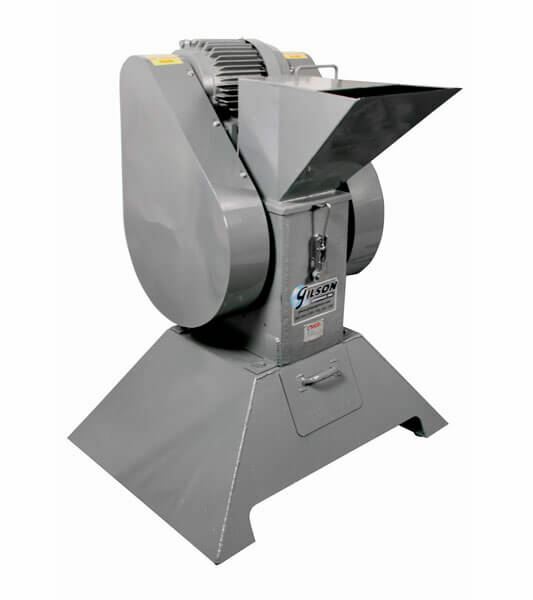 The LC-37 Bico Badger Jaw Crushers have the crushing capacity needed for labs and pilot plants. These heavy-duty units have a jaw size of 5x7in (127x178mm) and a unique vertical/horizontal jaw action to aggressively and efficiently reduce difficult materials. 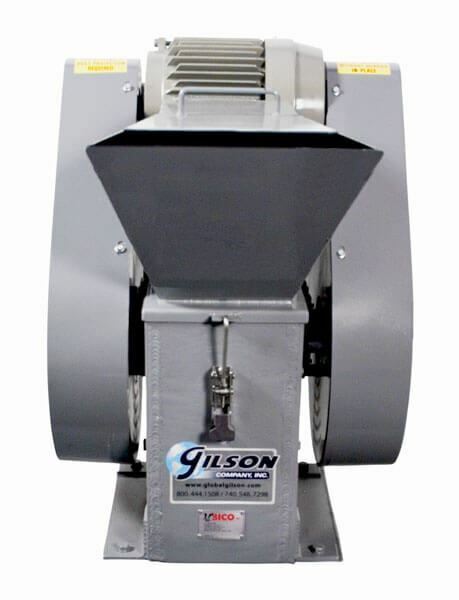 Topsize is 4x6in (102x152mm) – the maximum feed size of our line of Bico Crushers. Final size for most rock samples is 1/8-3/4in (3-19mm) at a throughput of 1,300lb/hour (590kg) for enhanced productivity. Powerful 5hp, three-phase motors can be configured to operate on 220V or 440V power sources. A Feed Hopper, Belt Guards and Flywheel are included, as is an Electric Motor Starting Switch which must be installed on-site.